Are you looking for toners for sale in Milton Keynes? Then come to none other than Nationwide Copiers. We’re highly experienced when it comes to toner sales in the local area. Regardless of your needs and requirements, our professional team will be there to help. We have been specialising in toner sales in Milton Keynes for many years now, so you can trust our experts to cater to your every need. That said, if you’re looking for toners for sale in Milton Keynes for your business or personal requirements, let us help you and call us today for more information or to place your order. Should you like to find out more about our toner sales in Milton Keynes then be sure to call our team today. Upon doing so, a member of our team will be happy to discuss your requirements and provide further information if required. So, don’t wait around and contact Nationwide Copiers today and we’ll be there for you. Having provided our customers with toner cartridges in Milton Keynes for many years now, our team are the ones you can count on. No matter the number of cartridges you require we’ll be there to ensure the best possible service. Whether you’re looking for toner cartridges for you or a business, you can trust our experts to help. We have been offering toner cartridges for businesses for some time, so regardless of your specific requirements we’ll be there to take care of everything. 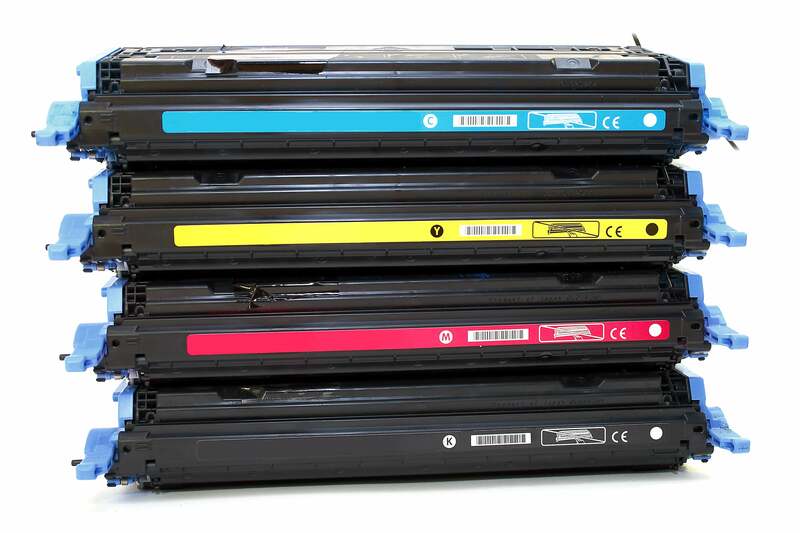 For the best range of toner cartridges, Nationwide Copiers are the ones to call. We have a wide selection of toner cartridges to choose from so we’re confident in saying that we’ll be able to cater to your needs. Be it a one off order or a regular order with us, we’ll always do our utmost to ensure that you receive the best quality and price. Come and order toner cartridges online with Nationwide Copiers and be sure to call us today to discuss your requirements. A member of our team will be on call to help you and ensure that you find the right toner cartridges for your needs, requirements and most importantly your budget. If you’re looking for toner sales in Milton Keynes then you have certainly come to the right place. Our team of professionals are here to ensure that all your needs are taken care of with our services. From photocopiers to toners, Nationwide Copiers are the ones you can count on. Simply contact Nationwide Copiers for toner sales in Milton Keynes and we’ll take care of you. 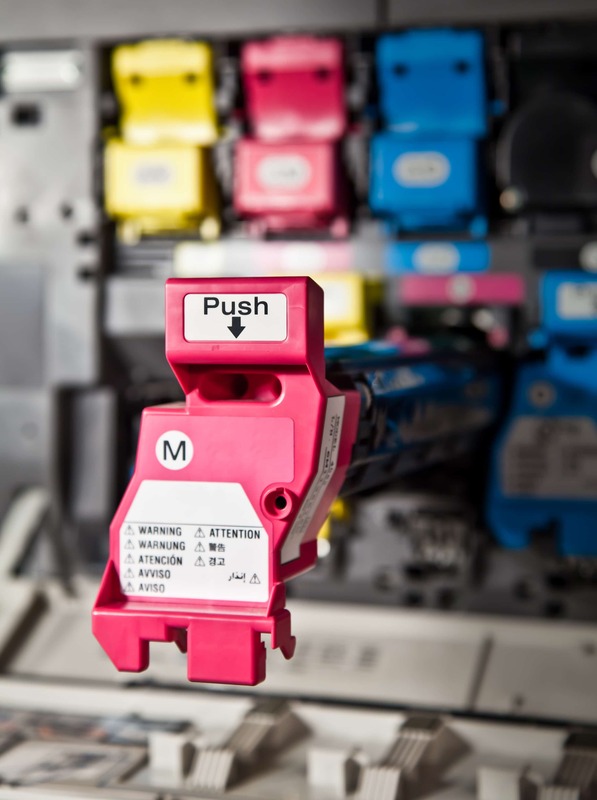 We can offer advice for your specific requirements and even a free quote for your toner order. It’s as easy as that with Nationwide Copiers!